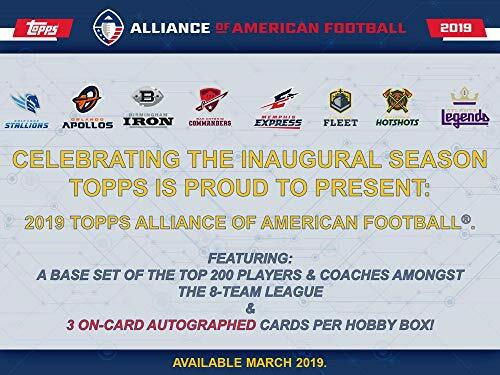 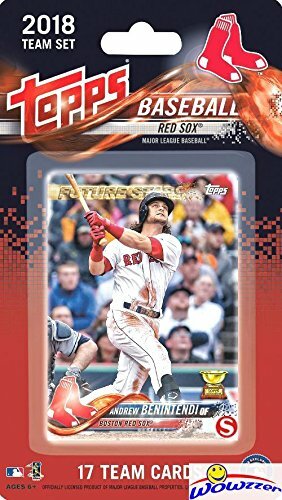 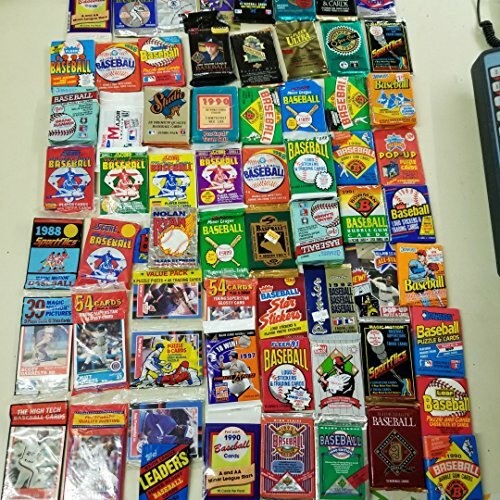 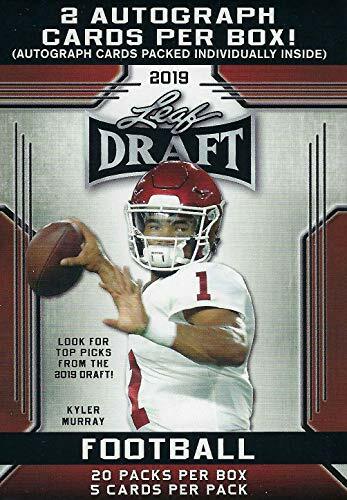 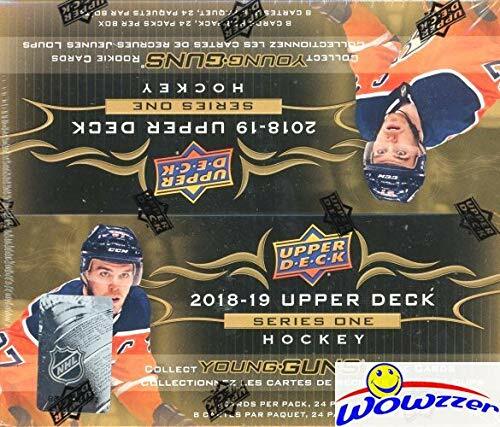 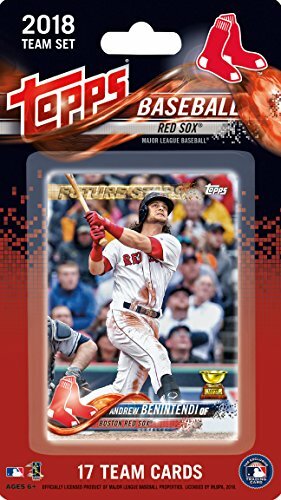 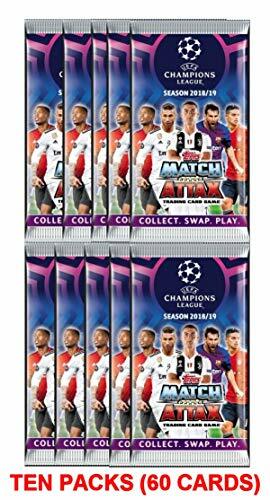 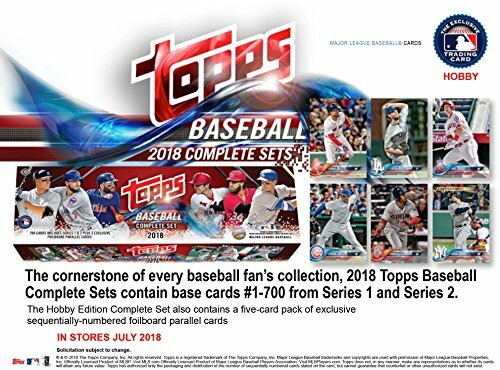 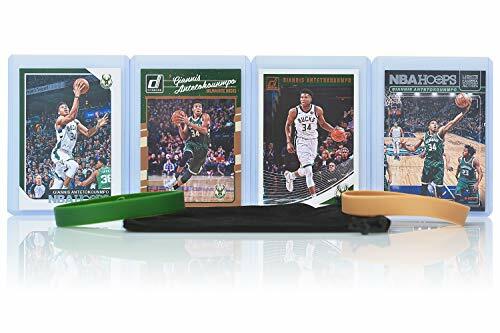 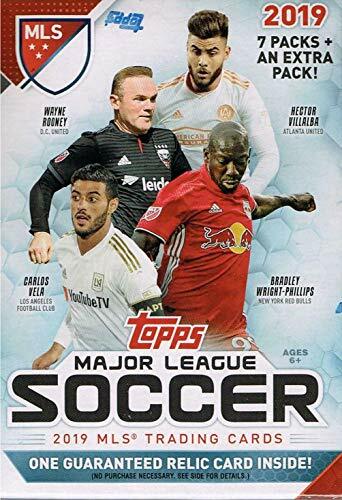 Includes all 700 Cards from BOTH Series 1 and Series 2 PLUS SPECIAL 5 Card ROOKIE VARIATION SET ! 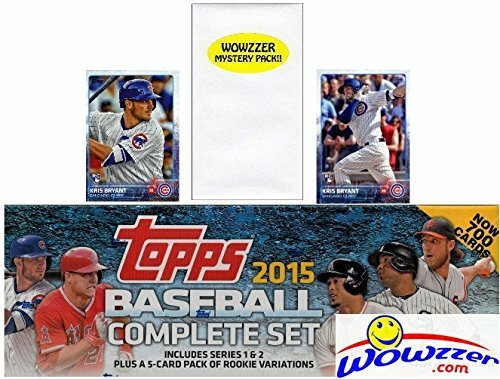 Features TWO(2) ROOKIE Cards of KRIS BRYANT, Joc Pederson, Jorge Soler and More! 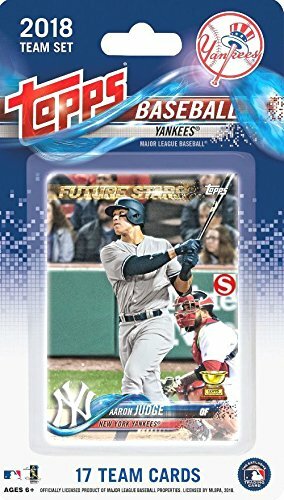 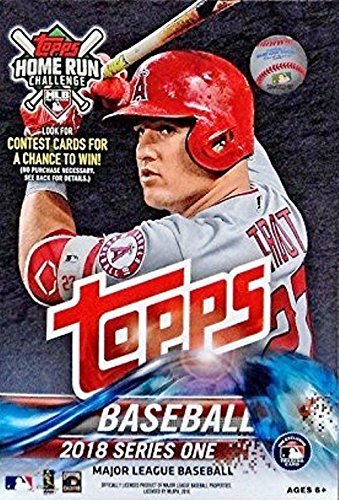 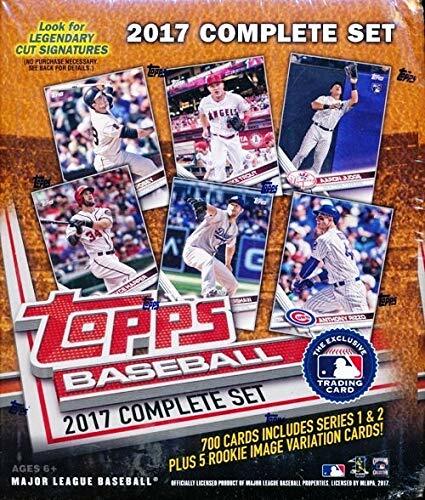 Set includes Bryce Harper, Derek Jeter, Mike Trout, Buster Posey, and Many More MLB Stars! 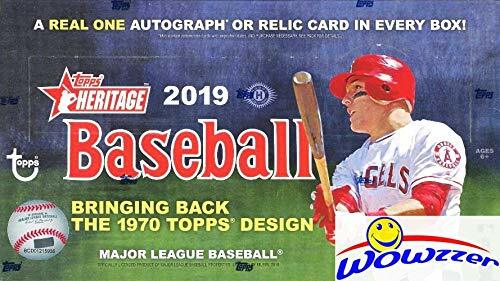 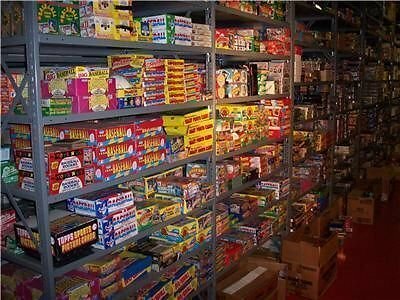 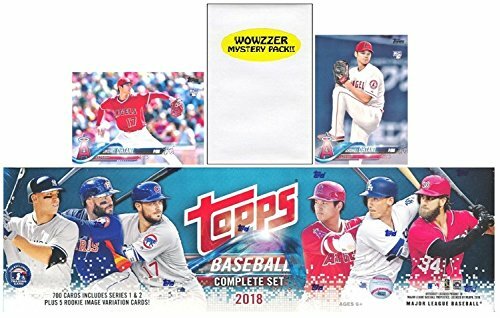 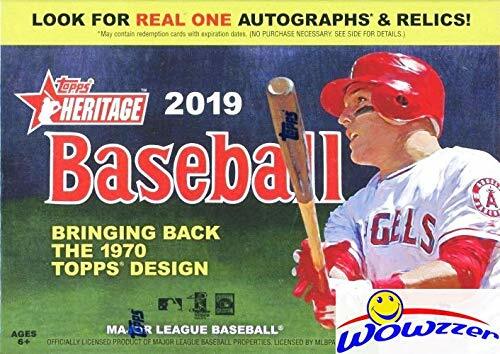 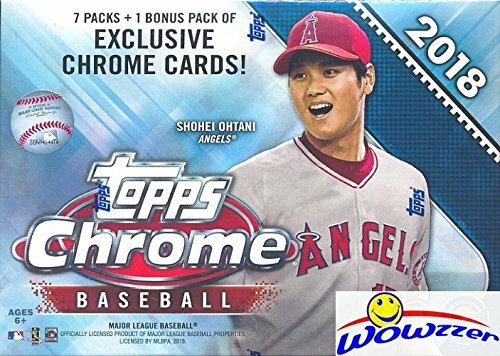 Includes Special BONUS Wowzzer Mystery Pack with a Baseball AUTOGRAPH or MEMORABILIA Card ! 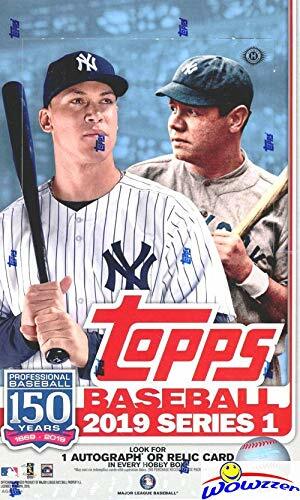 A must for every Baseball Fan! 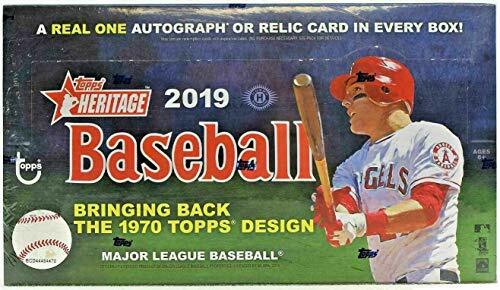 Makes a Great Gift ! 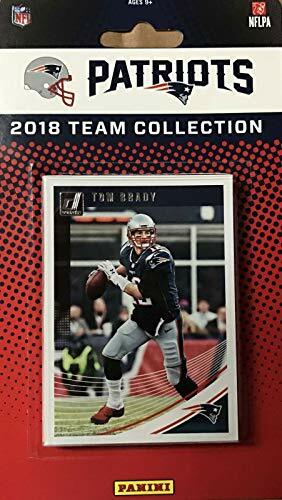 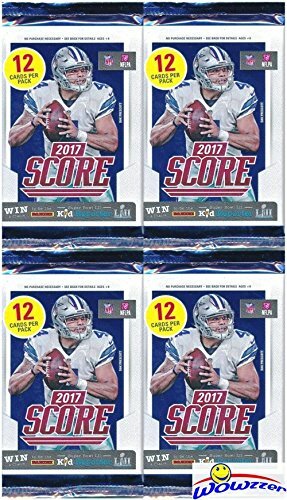 2017 Score NFL Football Collection with FOUR(4) Factory Sealed Packs with 48 Brand New Cards! 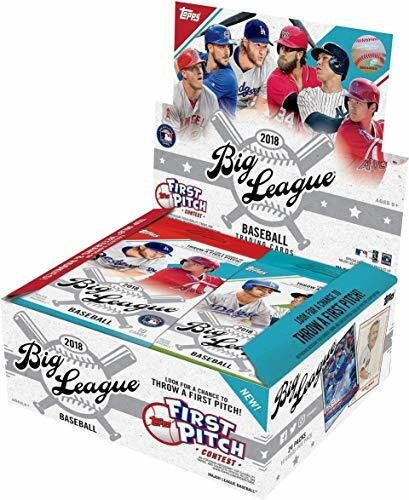 Each of these Amazing EXCLUSIVE Factory Sealed Packs includes 3 ROOKIE Cards & 2 INSERTS Cards! 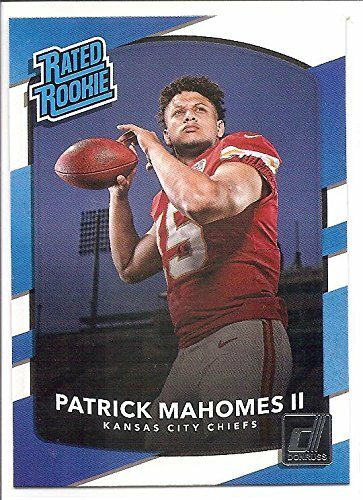 Plus Look for RCs & Autographs of Alvin Kamara, Leonard Fournette, Christian McCaffrey & Many More! 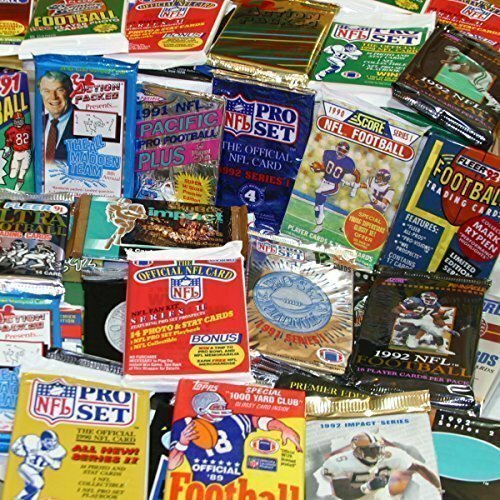 Look for EXCLUSIVE GOLD PARALLEL Cards that can ONLY be Found in these Packs! 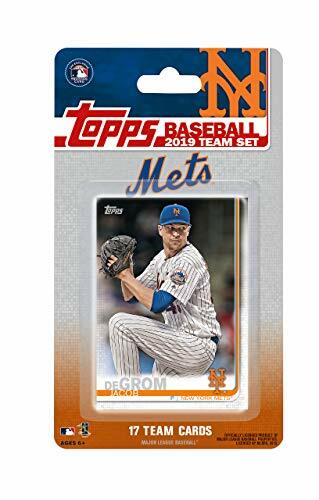 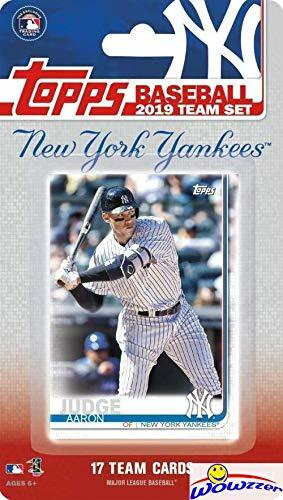 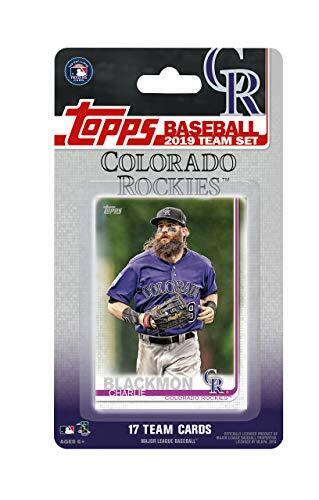 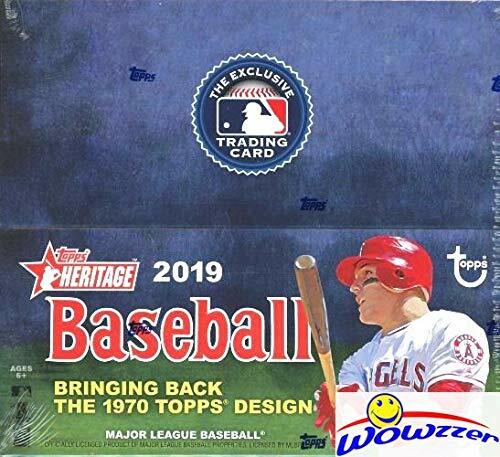 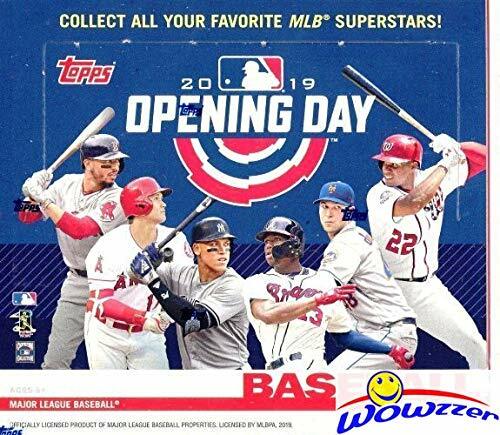 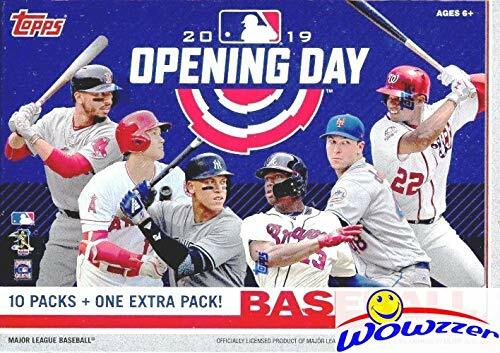 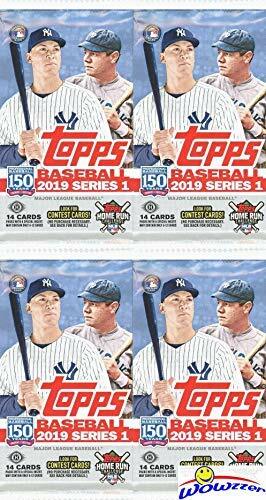 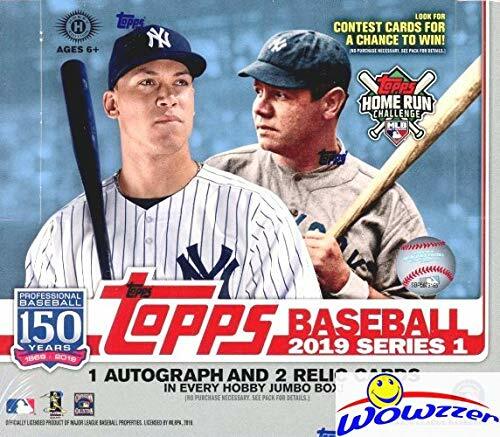 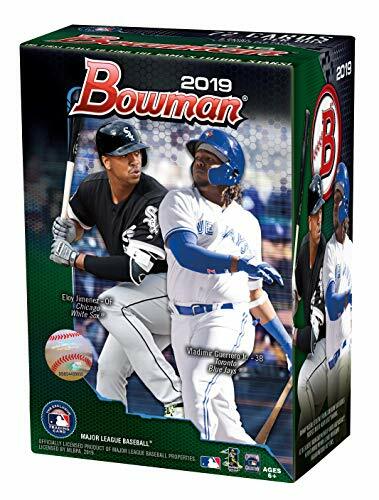 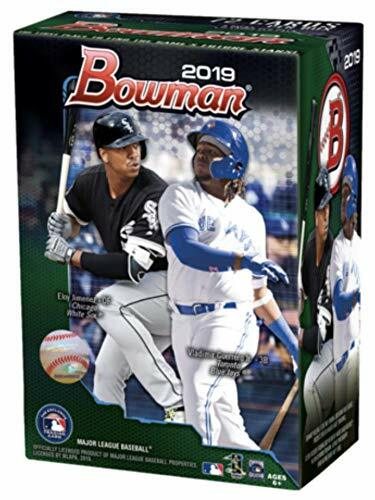 This is a 2019 Topps Colorado Rockies Factory sealed special edition 17 card team set; cards are numbered CO-1 through CO-17 and are not available in packs. 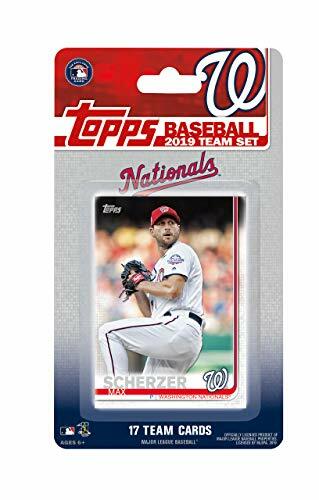 Players included are Nolan Arenado, Charlie Blackmon, Trevor Story, David Dahl, Ian Desmond, Tyler Anderson, Jon Gray, Kyle Freeland, Daniel Murphy, Chris Iannetta, Antonio Senzatela, German Marquez, Wade Davis, Bryan Shaw, Raimel Tapia, Noel Cuevas and Seunghwan Oh. 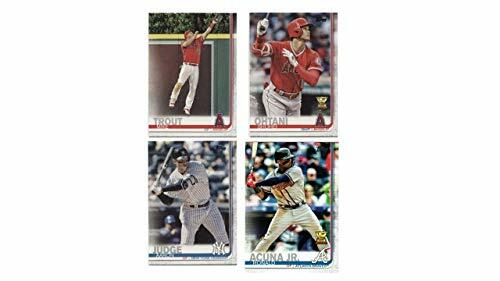 Looking for other Colorado Rockies Team Sets and individual Player Cards? 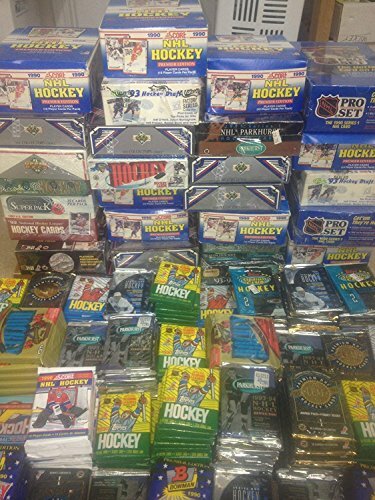 Please search for "Rockies" in our Amazon storefront to see all related listings! 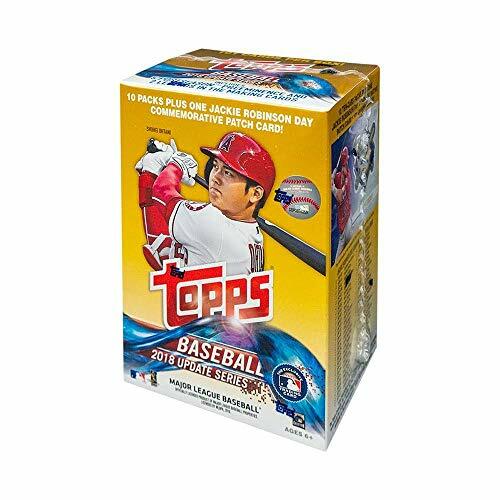 Seven foil packs (7) plus one (1) Bonus Pack per value box. 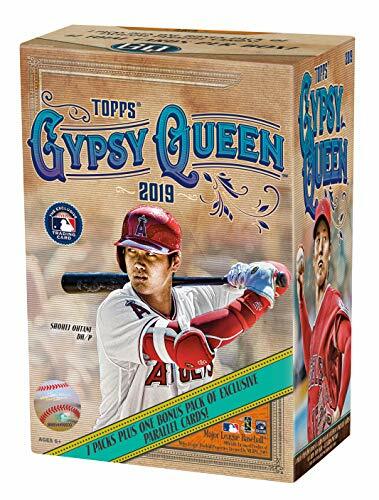 Each pack contains six (6) 2019 Topps Gypsy Queen Base Cards.